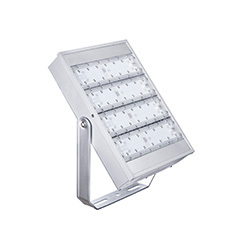 Best LED Lighting offer the best in bespoke lighting solutions for warehouses. If you’re looking for cost efficient and environmentally friendly lighting for your warehouse or factory, look no further! LED lights are the powerhouse of the light world, they provide great light, save the environment and can save you up to 70% off your current energy costs. 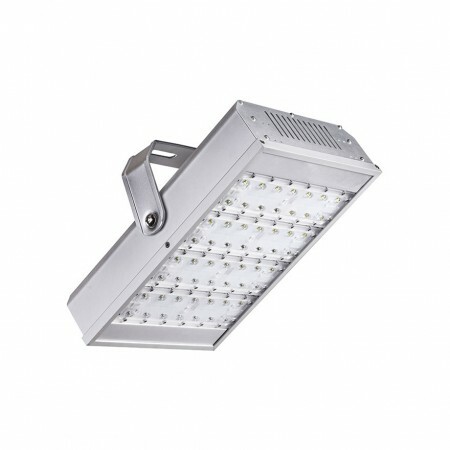 High Bay LED Lights are ideal for warehouse or factory use as they are cooler than traditional light bulbs. This means more comfortable working conditions for staff and a reduction in cooling costs. If you combine your LED lights with motion sensors the savings could be even greater. Halogen light bulbs haven’t always delivered the best in consistent light. 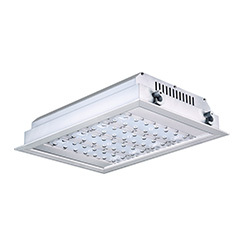 With an 8% improvement on light uniformity with LED lights, you’ll really notice the difference in your warehouse. LED lights are also easier on the eyes for your warehouse or factory staff. Simply put, there’s no squinting as you wait for the light to warm up. 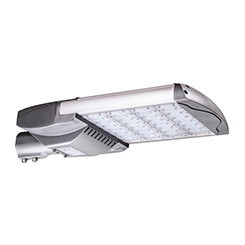 LED lights are durable and hardy, simply install them and don’t worry about extensive maintenance. The long lifespan of LED lights is essential to avoid costly interruptions in your busy warehouse or factory schedule. 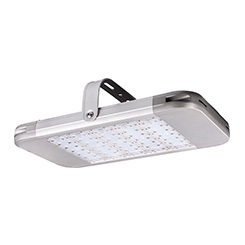 As a professional and trustworthy brand, Best LED Lighting are dedicated to helping businesses to find the perfect lighting solution for their warehouses, factories, roads and much more. Get in touch with one of our consultants for a free quote.